The best family attraction at the Lake of the Ozarks is open 7 days a week, all year-round. Bridal Cave is full of all kinds of exciting things to see and do. 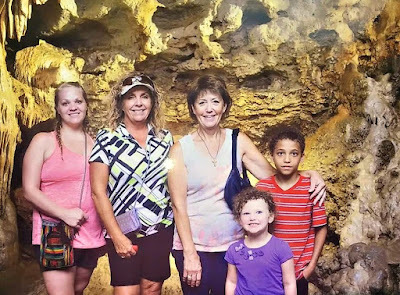 No matter what your age, every member of your family is sure to find something intriguing both in the cave and all around Thunder Mountain Park. The CaveThe highlight of a visit to our Lake of the Ozarks attraction is the cave tour. The 60 degree environment in the cave is a great way to cool off in the Summer, and an excellent way to enjoy nature without freezing in the Winter. Kids of all ages can't resist the adventure of exploring the inside of a legendary cave. It will feel like you have stepped out of real life and into a storybook for an hour. Welcome to the first of many blogs from the best attraction at the Lake of the Ozarks. 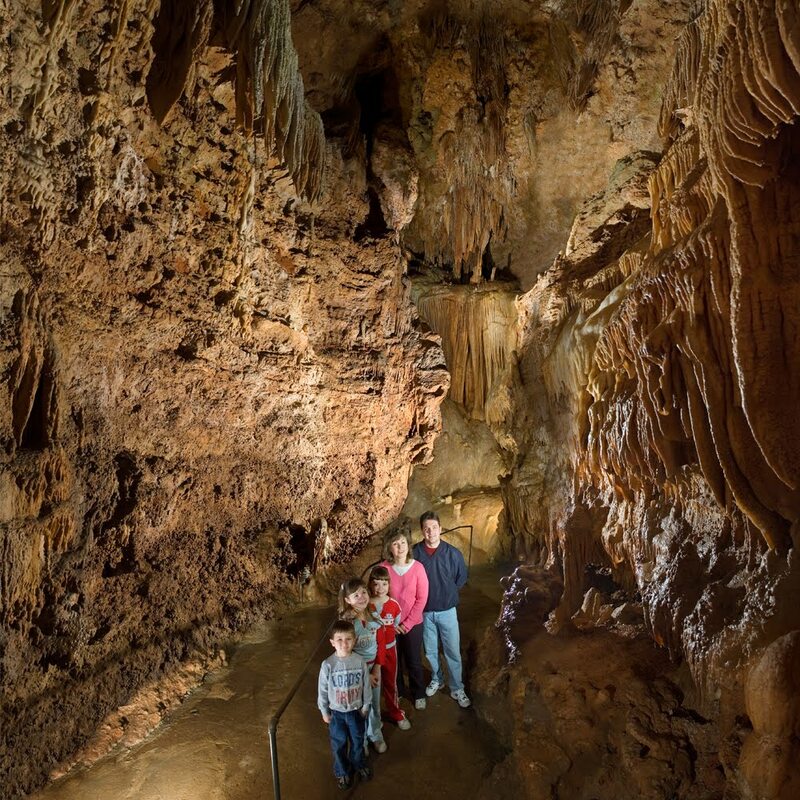 It doesn't matter what the season is or what is going on with the weather outside, Bridal Cave & Thunder Mountain Park will be open and ready for visitors to explore. This weekly blog will allow us to share with you the fun and interesting things that happen here year-round and information that you may find interesting about caves in general!